Showing results by narrator "Denise Darlene"
Do you long to be truly known and deeply loved? Are you tired of performing to feel accepted in your most intimate relationship? Do you wish your lover could help you heal your past wounds and disappointments, without judgment or criticism? 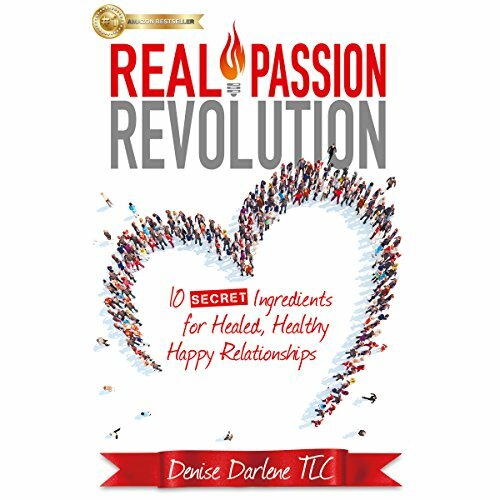 Since you are reading this book description, I suspect you've been looking for effective tools to bring healing and wholeness to your romantic relationship. Do you long for a loving relationship where there is never an unkind word spoken?